Today, I tried sketching with Glass Pencil. I hope you know about the glass pencil, it is the pencil which is used to mark/draw on glass.. (as the name suggests).It comes in many colours- Red and White are the ones which I’ve used till now. So, it was really nice experience doing with a glass pencil on a black sheet..
Every Artist should try this! It is great! So, here are some works which I made today with the white glass pencil..
I’ll come with more of this soon! Till then, Enjoy and Be Creative! 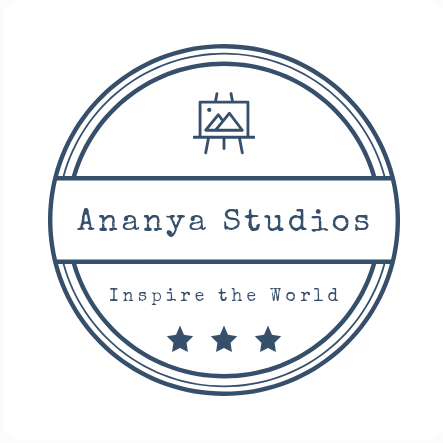 Ananya this is really beautiful and creative.. A special word of appreciation for the amazing quotes! Check out my new blog another new idea !! Wow this is amazing, I wish I was this talented and creative! This art work looks really different and nice. Umm yeahh, but its a lot to improve..that I’m working on..